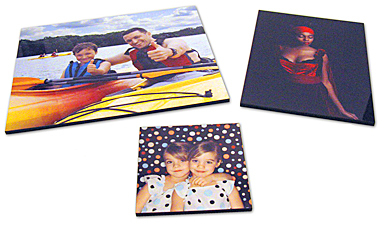 Unisub® hardboard tiles print quickly and beautifully. frames, trivets, serving trays, and more! Unisub 1/4" Hardboard Tile 2"X2"
Unisub 1/4" Hardboard Tile 4.25"X4.25"
Unisub 1/4" Hardboard Tile 4"X6"
Unisub 1/4" Hardboard Tile 6"X6"
Unisub 1/4" Hardboard Tile 6"X7.875"
Unisub 1/4" Hardboard Tile 8"X8"
Unisub 1/4" Hardboard Tile 8"X10x.25"
Unisub 1/4" Hardboard Tile 12"X12"